If you have a child with complex and special needs living within the boundary of Surrey LEA then we are here for you and your family. 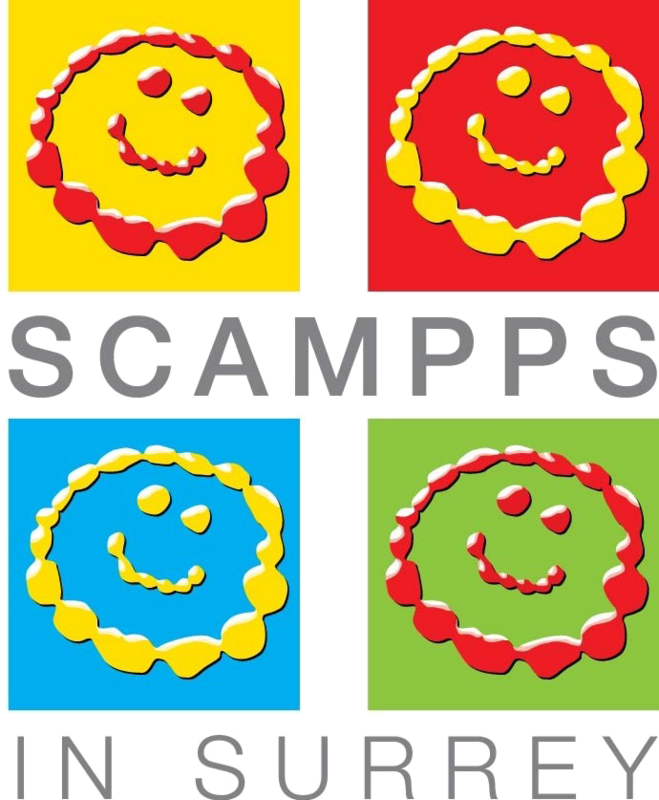 SCAMPPS in Surrey is a registered charity (No. 1181248) that supports young children who have moderate to severe complex special needs living in Surrey. It has been set up by a group of parents who themselves have young children with special needs. We aim to offer support to families of children with complex and special needs, as well as raising awareness and promoting positive attitudes towards disability. To provide a network of support through organising events and being a point of contact for families of children with special needs. To provide funding for equipment for children with special needs in our area. Making a real difference to their lives but is not available from statutory authorities. To raise awareness of resources and entitlements that may be available to children with additional needs. To promote disability in a positive light.